When historians look back at the fact that the Euro 2016 group phase ended the day before the UK’s Brexit vote on June 23, they will think it almost deliberately mischievous. These could turn out to be the finals where British teams entered as fully fledged members of the European Union and then departed in more ways than one. 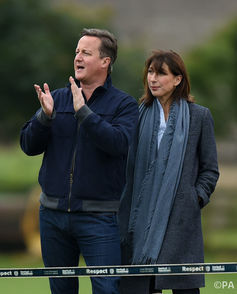 Inevitably people have begun to wonder whether the football results could affect the outcome of the referendum. There are arguably precedents. In the quarter final of the Mexico World Cup of 1970, England lost 3-2 to West Germany just four days before the country voted in a general election. Harold Wilson’s Labour had at one stage held a double-digit lead in the polls, and its capitulation to Edward Heath’s Conservatives has sometimes been linked to the mood created by the defeat. Various studies indicate a link between sporting and electoral success. The direction of cause and effect usually runs something like this: team does well, which puts fans in a good state of mind. This leads them to perceive an incumbent party more favourably, judge their record more favourably and make them more predisposed towards accepting the status quo. This might well prompt David Cameron and his chancellor, George Osborne, to lead the cheer for the home nations on the terraces in France. Yet Brexiters such as Michael Gove and Nigel Farage shouldn’t panic just yet. Some researchers say the electoral effects of sporting success are overplayed and may in fact be nothing more than a coincidence. One study found no influence from sports results in a year where a country held multiple elections with different incumbent parties in each – the UK would perhaps fall into this category, given this year’s Scottish, Welsh and London mayoral elections. Unfortunately there are two problems with all the existing research: it is usually in relation to elections and not referendums; and it has tended to come out of the US. 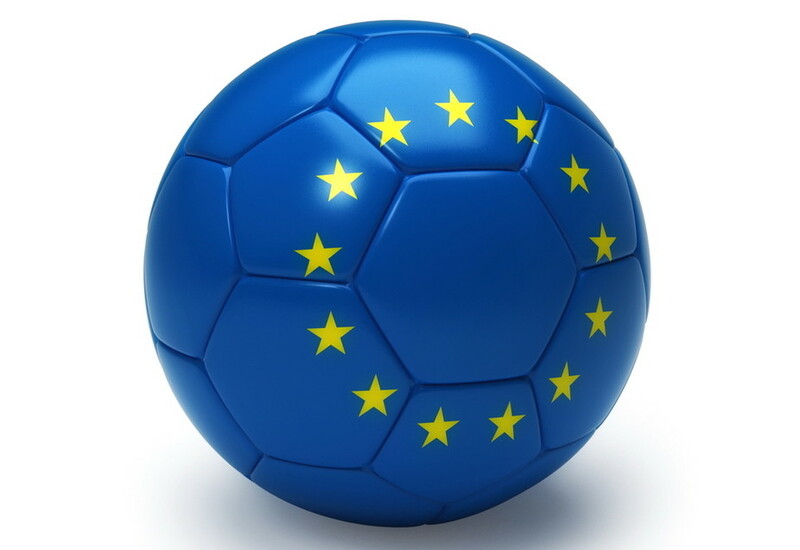 The EU referendum coinciding with Euro 2016 is a unique combination of events so sensitively aligned that previous findings cannot really tell us much. What follows therefore has to be quite speculative. England has 38m registered voters and a national team often ranked in the FIFA top ten, so it seems reasonable to argue Euro 2016 could have most impact in that country. Wales and Northern Ireland may disagree, with their respective 2.2m and 1.2m voters and FIFA rankings in the mid-20s, but let us assume this is the case. 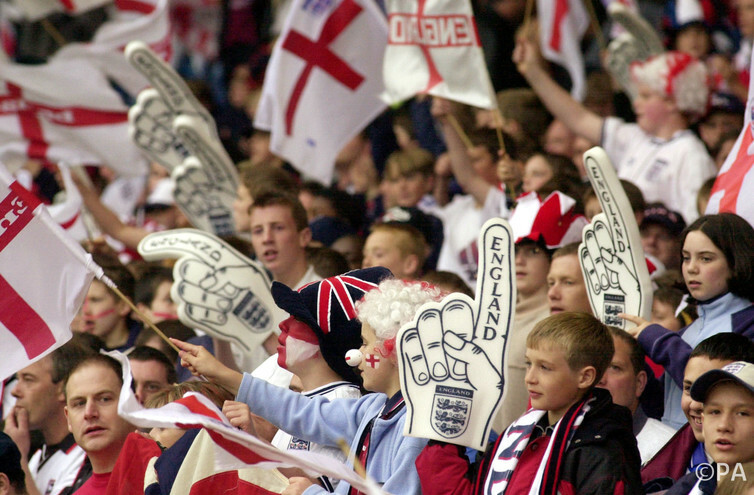 When it comes to England’s relationship with its national team, this suggests foreigners are still viewed as somehow alien to the residents of the island nation – distrusted by some, kept at arm’s length by others. This could give us a clue as to how Euro 2016 might influence the vote on June 23. Should England dominate their group and qualify for the knockout phase, it may confirm the perceptions of some people that the country is different to the rest of Europe, and strong and capable enough to go it alone. Should the team lose, it will have been embarrassed on continental soil – albeit Russians or Slovaks are not usually the European nations that most irritate the English. But in either case, it could foreseeably cause problems for the remain campaign. This suggests Euro 2016 may have come at precisely the wrong time for it. An alternative view is that when the whistle blows, the politics stops. At many sporting events, after all, performances on the field rightfully take precedence over whatever controversy surrounds them. The remain campaign will certainly be hoping that the results can somehow be sealed off in this way – if, of course, the scenario of a feelgood factor leading to a vote for the status quo actually does prove to be right. Whatever the case, you suspect both sides could rather do without this capricious unknown so close to polling day. It will help make it a tense Euro 2016 for the British – both on the field and off it.